My Farm game download. 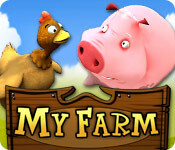 Free download My Farm for Mac. 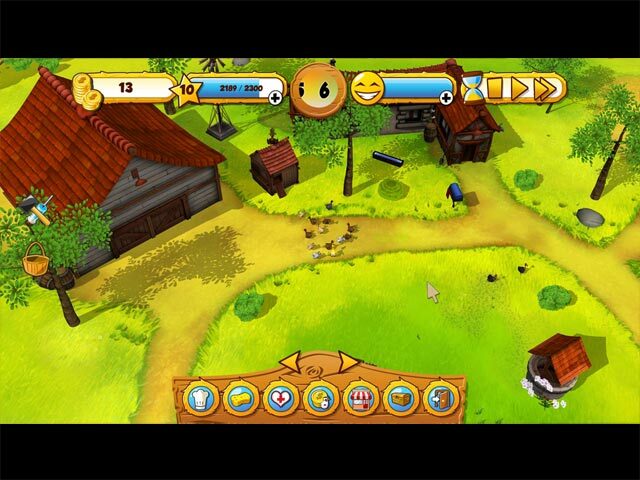 Embark on this amazing farm management adventure and find out if you have what it takes to manage a successful farm. Take this opportunity to care for nearly fifty farm animals. Don’t worry if you’re new because you can always get advice from your cherished farming neighbors. Get yourself organized so that you can feed, clean and nurture your huge new family. 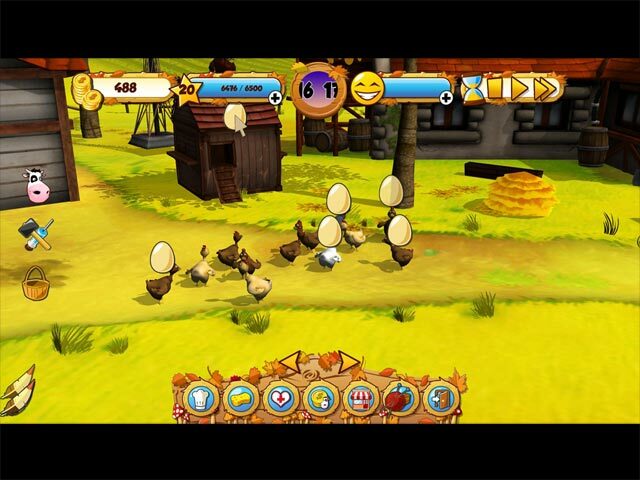 You'll be an expert on hens, sheep and horses in no time! Expand your business by buying new structures for your livestock and build the most beautiful farm of all! 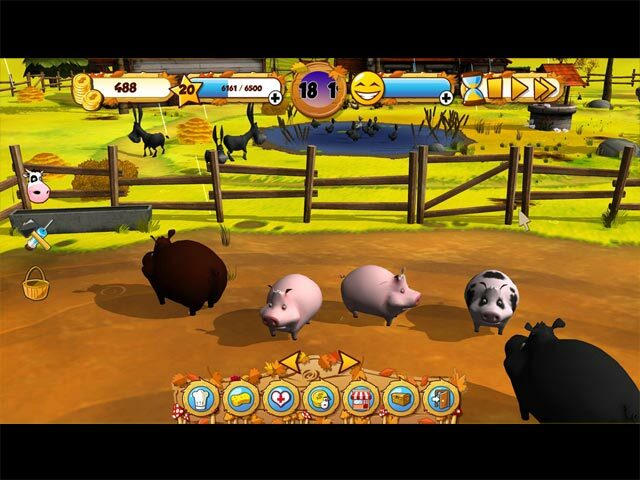 Take care of a variety of farm animals. Complete fun challenges as you grow the farm. Horace and Clementine will be there to help.